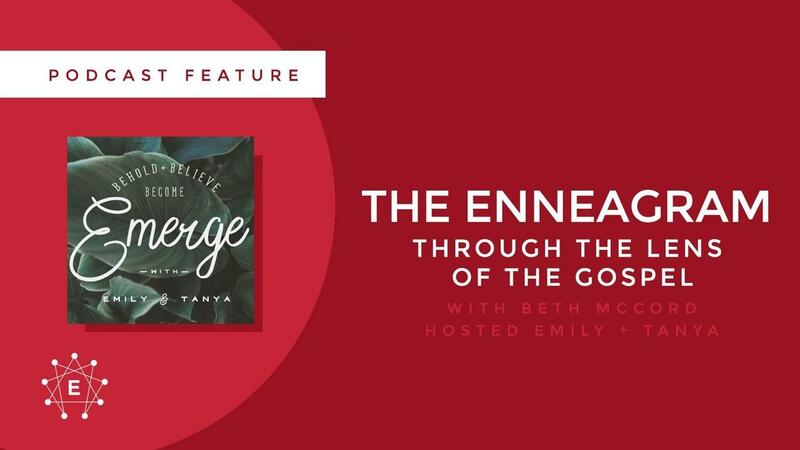 Beth was featured on The Emerge Podcast Episode 3: The Enneagram Through The Lens of The Gospel. This episode is for all fellow Enneagram lovers out there and anyone curious about what makes people tick in relationships and life. Today, hosts Emily and Tanya talk with Beth McCord of "Your Enneagram Coach". 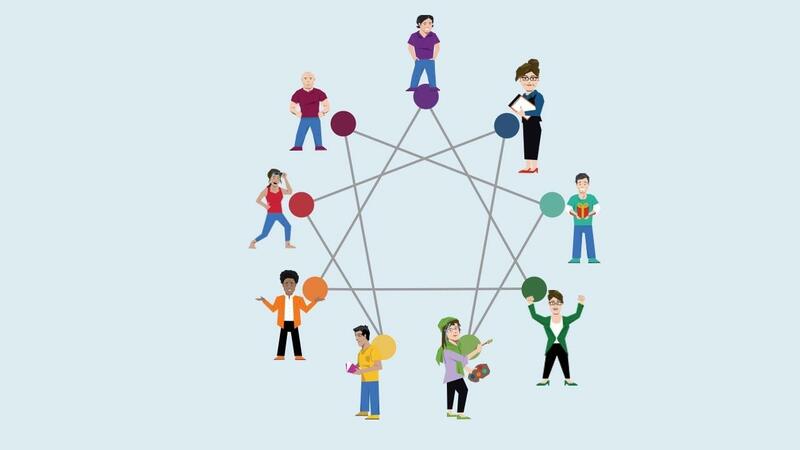 Beth shares the history of the Enneagram, a thorough description of each number and then provides amazing and insightful verbiage for how to understand and apply it from a Gospel centered perspective. 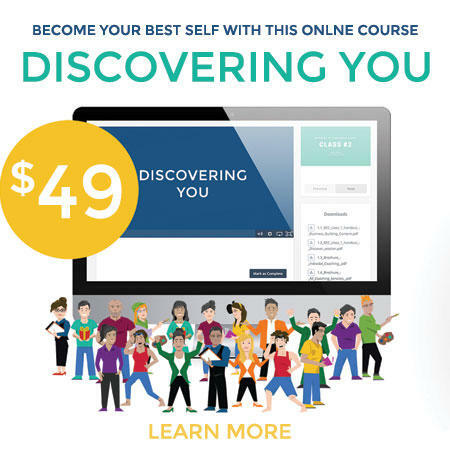 Additionally, in a cultural moment when love and understanding seems to be in short supply, Beth shares with us how to use the the Enneagram as a tool of compassion as we journey into becoming who God uniquely made each of us to be. They hope you walk away from this episode encouraged and equipped to walk towards streams of Living Water in your life. 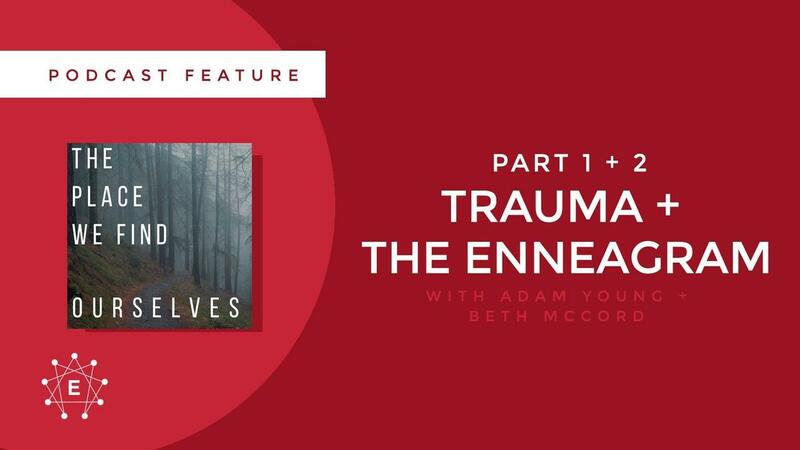 Podcast Feature: Adam Young's Podcast "The Place We Find Ourselves"
Beth was featured on Adam Young’s Podcast “The Place We Find Ourselves” Episode 30 and 31: Trauma and the Enneagram. 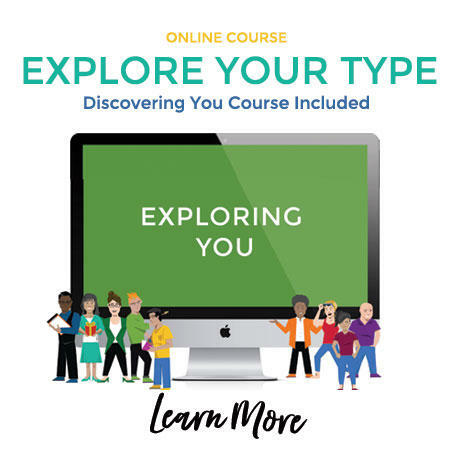 Enneagram expert Beth McCord and Adam Young begin to explore the question of “How might your Enneagram type influence the way you experience abuse or harm? 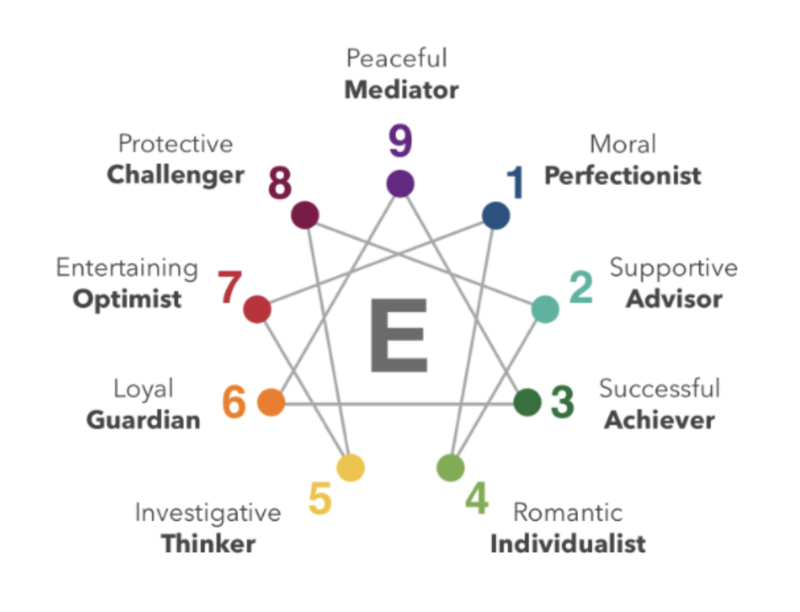 And how might your Enneagram type influence the way you respond to abuse or harm?” Their conversation begins with a discussion of the intersection of trauma and the Enneagram, and then concludes by looking specifically at Types Eight, Nine, and One in episode 30 and Types Two, Three, Four, Five, Six, and Seven in episode 31. 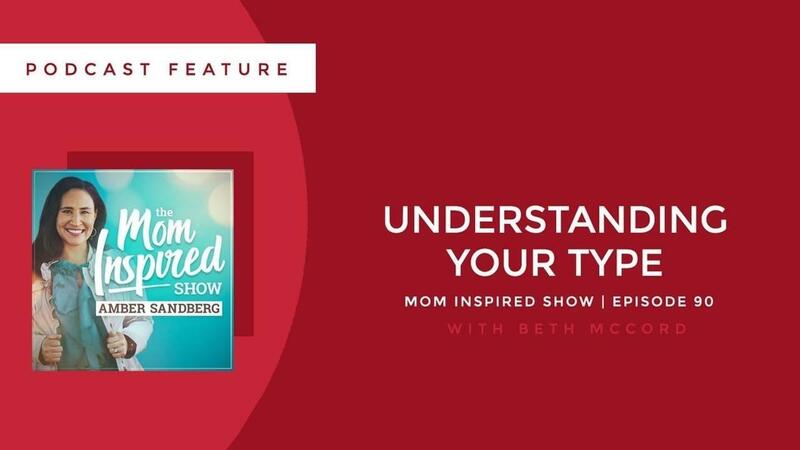 Beth was featured on The Mom Inspired Show Episode 90: Understanding Your Enneagram Type. In this episode of The Mom Inspired Show, host Amber Sandberg interviewed Beth McCord of Your Enneagram Coach. 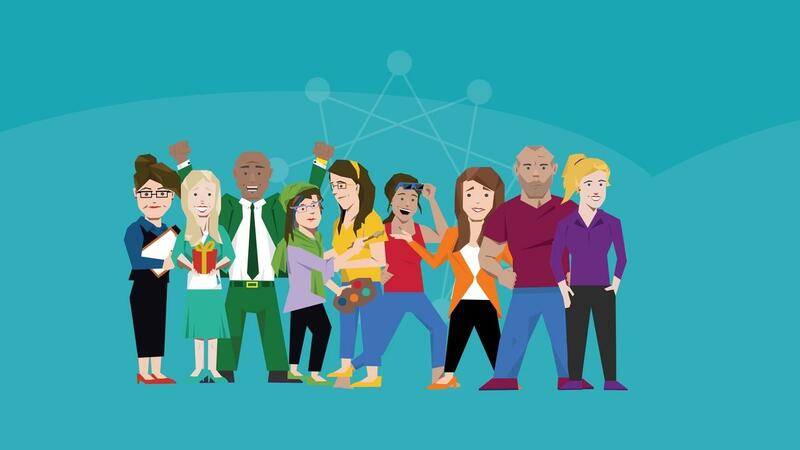 Beth shares why she loves the Enneagram so much, created a business around it, and why she thinks all of us can benefit from it...especially in our marriages! Hear what she says about the Enneagram and more on the podcast.